When Driving Matters, excellent fuel efficiency should never come at the cost of performance. So, of course, our driving-obsessed engineers found a way to enhance both. It's called SKYACTIV® TECHNOLOGY1. Every aspect of the vehicle is engineered to maximize driving dynamics and efficiency: from body construction and engine technology, to the chassis and transmission. Offering impressive EPA-estimated MPG ratings. Without compromising performance. SKYACTIV TECHNOLOGY is just one of the ways Mazda makes driving better. Conventional internal combustion engines only harness around 30 percent of the potential energy of fuel. So Mazda engineered a smarter engine. By pushing the limits of internal combustion, the SKYACTIV®-G 2.0L and 2.5L gasoline engines deliver much greater fuel efficiency. With higher compression ratios than conventional engines. Simply put, SKYACTIV® engines can compress the air-fuel mixture in the cylinders to an extraordinary degree. Squeezing far more energy from every drop of fuel. The SKYACTIV®-Drive 6-speed automatic shifts smoothly and quickly for steady acceleration. Its advanced control module ensures precision, responsiveness and efficiency. Built for drivers who love the feel of a manual, the SKYACTIV®-MT 6-speed manual transmission's short-throw is inspired by the legendary Mazda MX-5 Miata. 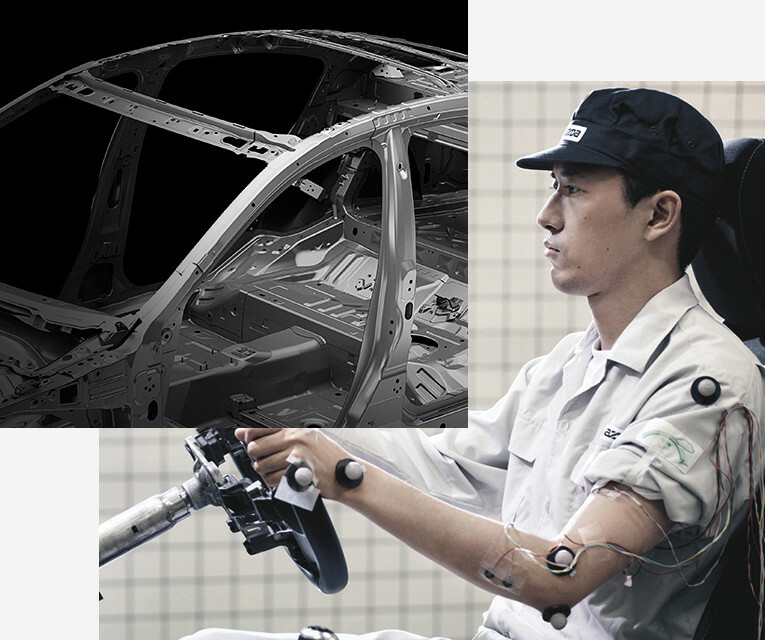 The SKYACTIV® platform, consisting of the body and chassis, is at the center of the Mazda driving experience. The chassis achieves two seemingly contradictory goals at once: nimbleness at low speeds and stability at high speeds. The framework incorporates ultra-high tensile-strength steel in critical areas to help make it lighter, yet stiffer and stronger. At Mazda, we never stop when it comes to making our vehicles the best-driving cars in every class. In fact, our engineers are so obsessed with reaching this goal that they spent eight years developing the most subtle technology to improve performance. SKYACTIV-VEHICLE DYNAMICS with G-Vectoring Control is that technology. It enhances a vehicle's dynamics on an extremely minute level. Not something a driver is capable of, but something that makes every drive more enjoyable.